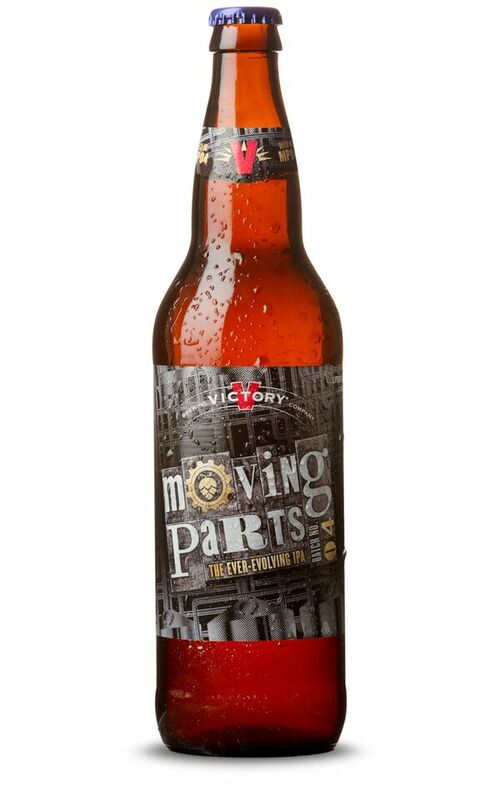 Craft brew fans will be excited to learn that the newest incarnation in Victory Brewing's IPA series, Moving Parts 04, is now available across the country. The first in the series debuted in the fall of 2014. The new batch features Citra, Mosaic and recently developed Mandarina whole flower hops for a touch of citrus intertwined with the robust wheat flavor. The new version will be sold in 22 ounce bottles and on draft at the coolest of craft beer bars. Available in 36 states, download the free Victory Mobile app for more information on where to find Moving Parts 04.